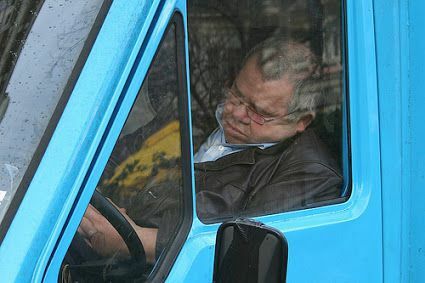 One of the most common causes of serious truck accidents in Michigan is driver fatigue. Often times this is due to the fact that a driver violates the hours of service that they are to abide by, causing them to driver for long hours and become fatigued, with many actually falling asleep at the wheel. For over forty years, the Michigan truck accident lawyers at Buckfire & Buckfire, P.C. have been represent clients injured in truck accidents caused by driver fatigue. We understand how to thoroughly investigate your case and discover the causes of the truck accident. Who is Responsible When a Fatigued Driver Causes an Accident? When a driver is fatigued and causes an accident, not only may be they found negligent, but often the trucking company that employs them as well may be considered at fault. In fact, it is found that trucking companies often disregard federal laws and regulated hours of service. These laws were in fact put in place to help prevent such serious truck accidents and driver fatigue. Driving fatigued is one of the worst things you can do while driving. Research has showed that driving fatigued impairs reaction times just as much as alcohol use. This statistic is eye-opening because for years we have been told as a society to not drink and drive. This research shows how important it is for everyone to get the appropriate amount of rest on a daily basis in order to function as well. How Do You Prove Truck Driver Fatigue For a Michigan Lawsuit? Michigan truck drivers and trucking companies should know and abide by the hours of service regulations – 60 hours of compensated work in a seven day period or 70 hours in an eight day period. This is regulated by the Federal Motor Carrier Safety Administration (FMCSA). This regulation is found at 49 CFR 395.3 and 395.8, and is some the most important federal regulations for truck drivers. The attorney you hire for you Michigan truck driver fatigue accident case should have a good understanding of this regulation, as it will help it proving that a driver was in fact fatigued caused the accident. In addition to knowledge of hours of service regulations, a study of a truck driver’s record of duty status, also known as daily log book, and supporting documents, can reveal driver fatigue. It is very important the attorney you hire to represent you in your truck driver fatigue accident case has a complete understanding of these regulations and experience in representing injured victims against trucking companies. Our Michigan truck accident lawyers will represent you in your driver fatigue case under our No Fee Promise. This means that you will not be charged any legal fees whatsoever unless we obtain a settlement or recovery for you. You have absolutely no obligation for legal fees unless we win your case. If we do not obtain a settlement for you, you owe us nothing! 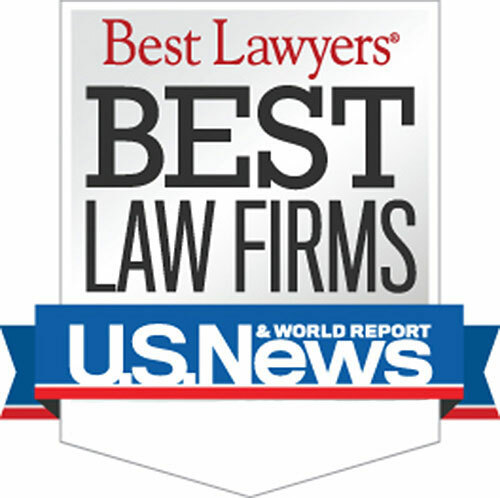 Who is the Best Michigan Truck Driver Fatigue Lawyer? The truck accident attorneys at Buckfire & Buckfire, P.C. understand issues relating to fatigued truck drivers. This allows us to get the best settlements for our clients. It is important to have an attorney not afraid to fight for you when you have dealt with any truck accident. For more information regarding your rights after a Michigan truck accident due to driver fatigue, call our top rated attorneys now at (800) 606-1717. We represent truck accident injury victims in Michigan truck accident, truck crash, truck injury, big rig accident, 18 wheeler accident, semi-truck accident, semi-trailer truck accident, tractor-trailer, cement truck, postal truck, mail truck, utility truck, garbage truck, dump truck, delivery truck, cargo truck, tow truck, and all other truck accidents on Michigan highways, freeways, streets, and roads.